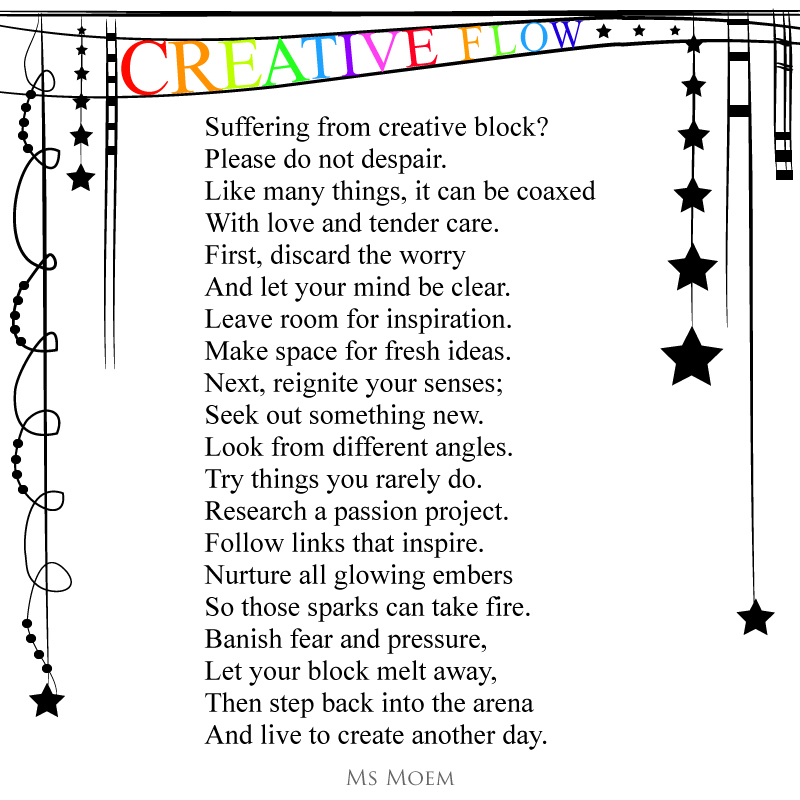 How To Get Past Writers' Block | Ms Moem | Poems. Life. Etc.